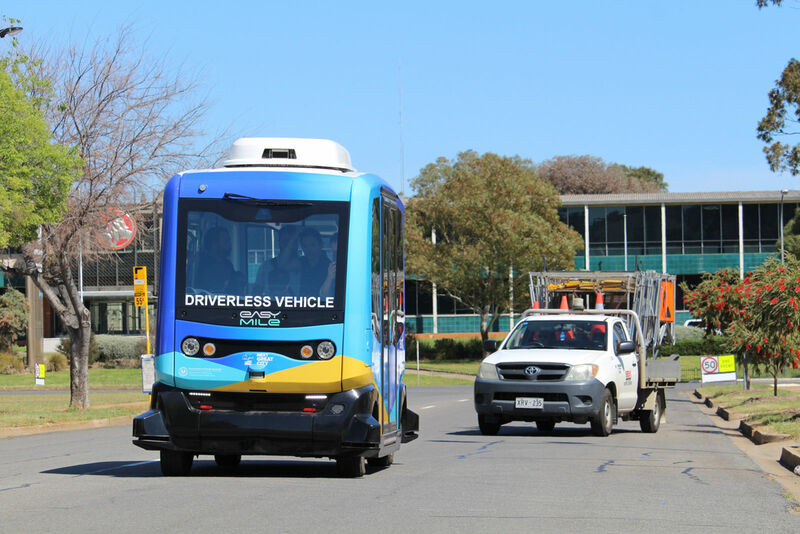 In October 2018 City of Playford commenced a driverless bus trial around the Lyell McEwin Hospital precinct, aimed at reducing traffic congestion by providing a free park-and-ride service. Lyell McEwin Hospital patients, staff and visitors are encouraged to park their car at the Lionsgate carpark (opposite the old Holden site) and ride the driverless bus to their destination. Departing at 20 minute intervals from the Lionsgate and Lyell McEwin carparks, the bus takes approximately 10 minutes to travel the length of Oldham Road. Passengers can get on or off the bus at either carpark, as well as mid-way at Bus Stop 55 on both north and south sides of the road. 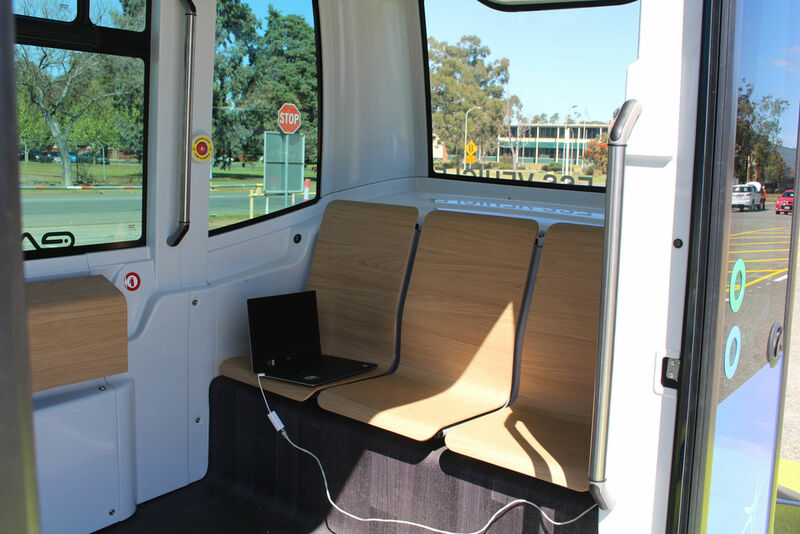 The trial also provides hands-on opportunity for the Playford community to experience the future of transportation. 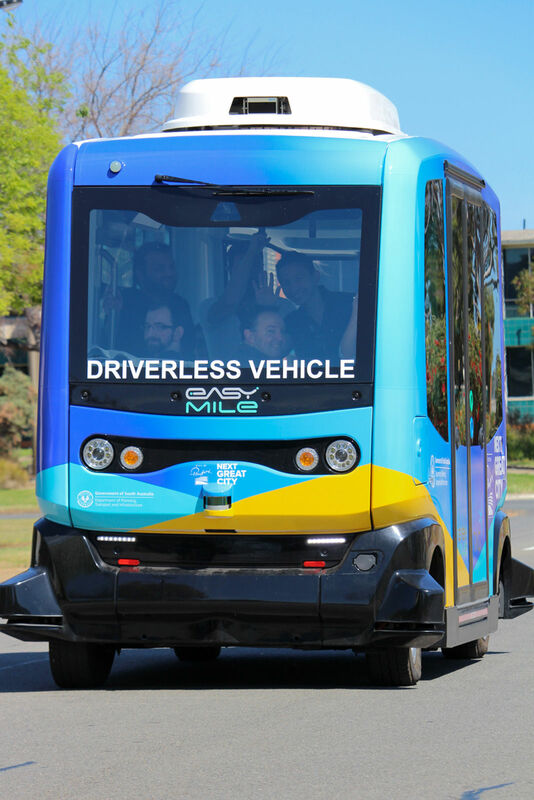 The driverless bus operates Monday to Friday, from 8:25am to 5:07pm, doing 18 loops each day. 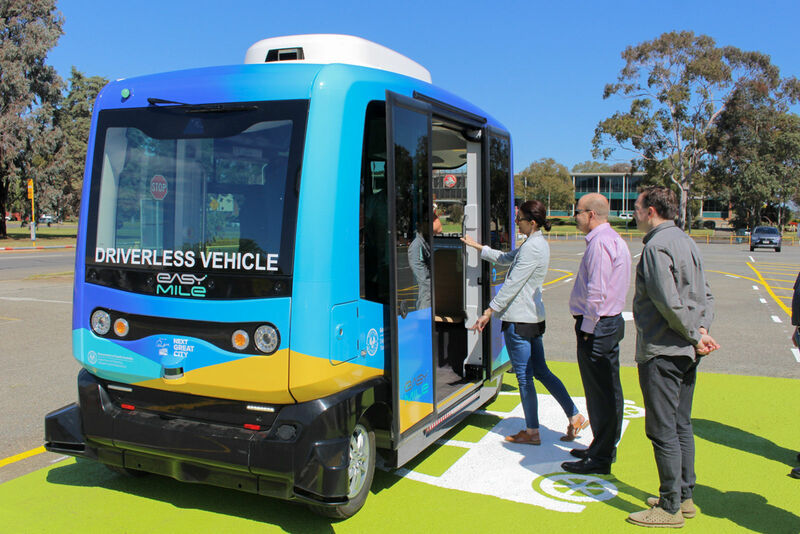 The driverless bus trial has recently been extended until late May 2019. This has been a collaborative project between City of Playford, EasyMile, SAGE Automation and DPTI. We would also like to thank our project supporters SA Health, GM Holden, Pelligra Group and Fluid Solar Thermal.